Japan’s benchmark luxury car brand is undoubtedly Lexus; and I’ve been reporting about the differences in corporate culture between Toyota and Nissan in their separate pursuits of establishing a brand with an unquestioned and impeccable reputation for luxury, longevity, and customer service. I think it’s worth revisiting some of the highlights which helped establish the Lexus brand image, and reflect on its progress to date. It was 1983 when Eiji Toyoda set up the F1 (Flagship One) division to create the car which would ultimately become the Lexus LS 400. Ichiro Suzuki (right) was appointed chief engineer, and by the time the car launched in the USA in 1989, the F1 division involved 60 designers; 24 engineering teams; 1400 engineers; 220 support workers, approximately 450 prototypes, and a cost to complete the final single car, was USD$1 billion. Actually, the total cost was USD$5 billion, because of the way Mr. Toyoda set up the competing teams of five. 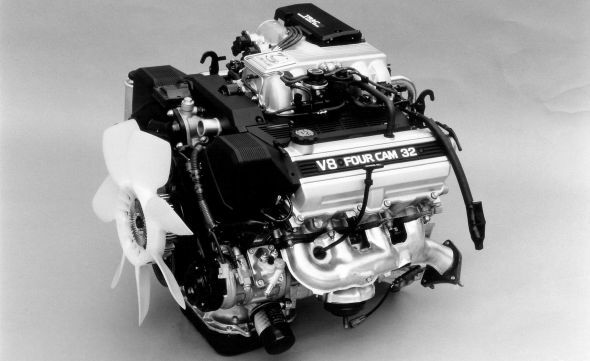 Each was told they could spend whatever they thought would be effective; they could design engines from scratch; they could design, create and build entirely new platforms; and create unique interiors. Of the five teams, two prototypes were chosen, then the two successful teams were combined to refine the final choice into the production car. No company in history has spent so much money to bring a project like this to fruition – however, it speaks to the single-minded focus of Mr. Toyoda and every person assigned to the project. Author Jonathon Mahler, in his landmark book, The Lexus Story, listed a number of unique aspects of the refinement programs. Mahler was given unprecedented access to the whole team, including Eiji Toyoda. He says: “Engineers went on a wind noise eliminating rampage, repeating wind tunnel test in excess of 50 times with microphones buried in various parts of the body. Steel valve lifters were replaced with aluminum ones." The most famous anecdote comes from just before Xmas of 1989, when the car was voluntarily recalled within three months of launch, to repair the centre high mounted stoplight, for which 11 failures had been reported across the USA. Technicians visited EVERY OWNER personally, and replaced the whole component. Where owners were in remote locations, Lexus flew in technicians to carry out the repair. 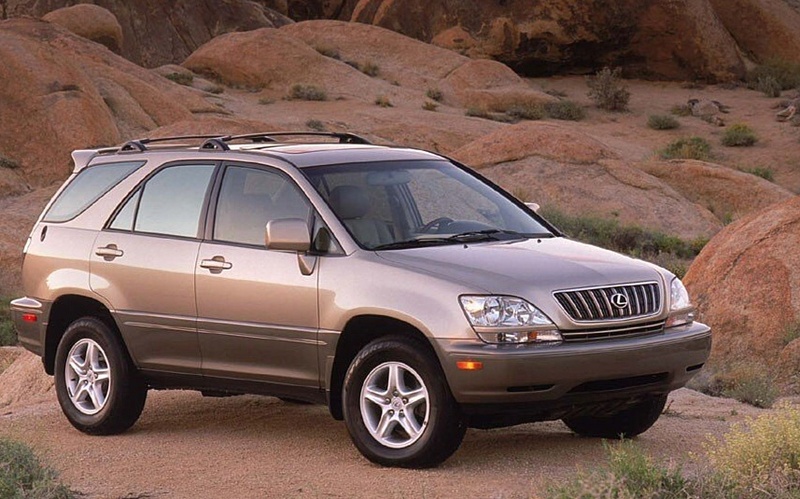 It was this, plus the company’s propensity to completely replace a car, if it deemed necessary, which set the bar impossibly high for all Lexus competitors. 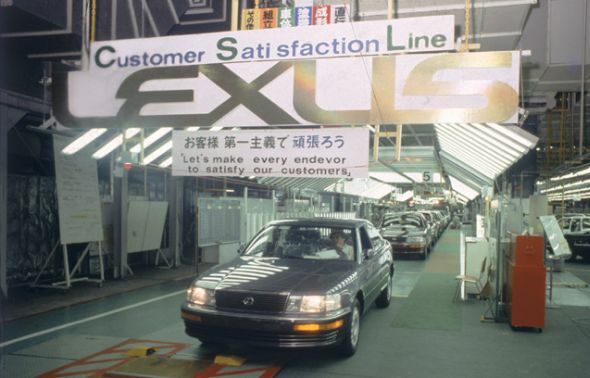 Toyota set a sales target of 16,000 cars from launch date to the end of 1989, and the final result was 16,392. 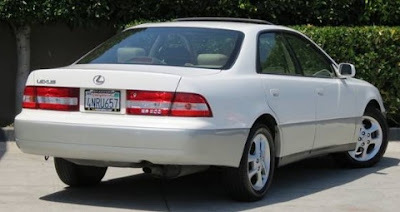 The 1990 Lexus range comprised LS 400; and a rebadged Camry with frameless doors (to give it a point of difference), called the ES 300. However, here's where my tribute to the lofty goals of building a Lexus legend, give way to cynicsm. 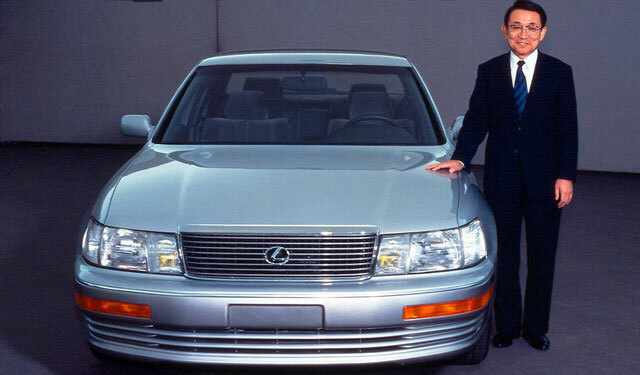 When the RX 300 crossover appeared in 1998 I realised the Marketing Suits had moved in to the Lexus head office, and taken over. From that moment on Lexus was less of a legend, and much more about pillaging virtually anything and everything in the Toyota parts bin, to leverage the Lexus image into a plethora of models in every imaginable luxury or sub-luxury segment. Is Lexus still a benchmark brand? Well, yes, but perhaps not in the same way Eiji Toyoda conceived his legacy.